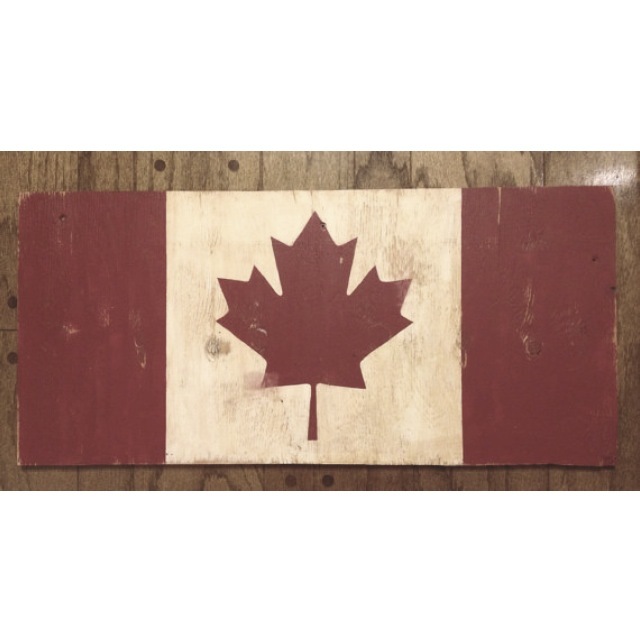 Halyard’s getting charitable by donating this flag to the 2014 Yellow Brick House Gala‘s silent auction. Yellow Brick House is a great organization that provides aid to women and children who experience domestic violence. 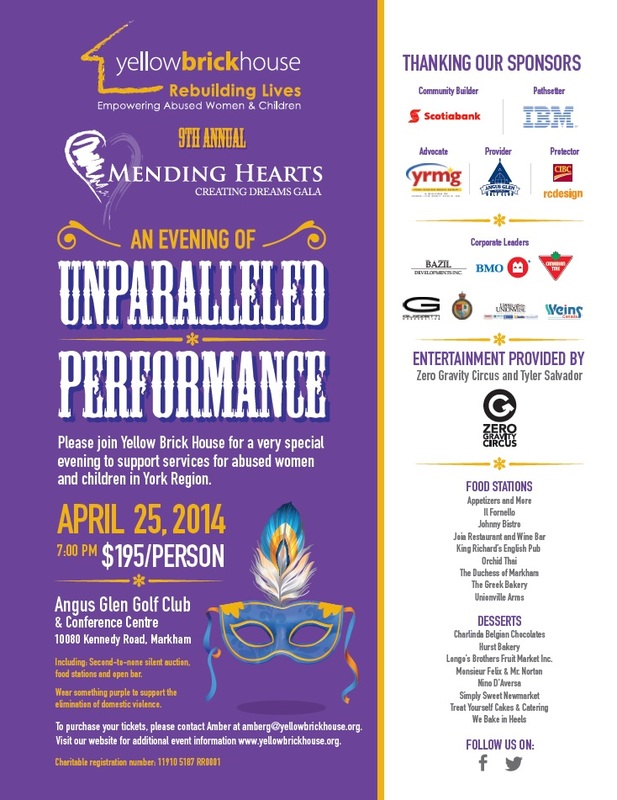 Their Markham Gala is being held at Angus Glen Golf Club on April 25. Give the flyer below a look if you’re interested!